Sasheer Zamata, Claudia Cogan, Pat Brown, Karen Chee, Nato Green, Kareem Green and more! Ryan Donahue, Andy Iwanaco, Manolo Moreno and more! Hari Kondabolu, Joanna Briley, Sonis Denis, Hannah Einbinder, JC Coccoli and more! Natasha Vaynblat, Caleb Synan and more! Donwill is a Brooklyn based rapper who has parlayed his passion for music and writing into a wide array of opportunities. As a member of the rap group Tanya Morgan he has garnered critical acclaim with a string of impressive releases. As a solo act he has produced music for last week tonight with John Oliver and Buzzfeed’s “Another Round” podcast to name a few. Comedy is something he is passionate about as well, and alongside Wyatt Cenac he plays host to Shouting at the Screen, an interactive event based around Blaxploitation cinema where the duo provides colorful commentary and encourages the crowd to chime in and play drinking games. 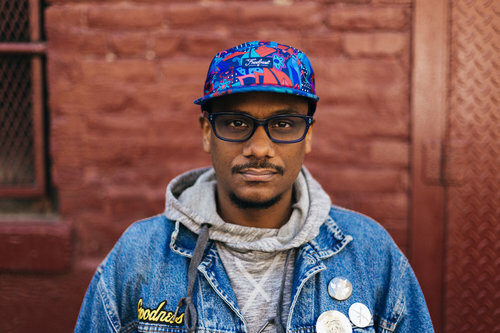 He is also a DJ who can be spotted spinning at Night Train with Wyatt Cenac, the 2 Dope Queens podcast, Butterboy with Jo, Aparna and Maeve, and several other venues around New York City. Marianne Ways has been producing live comedy and music events in New York City since 2003. 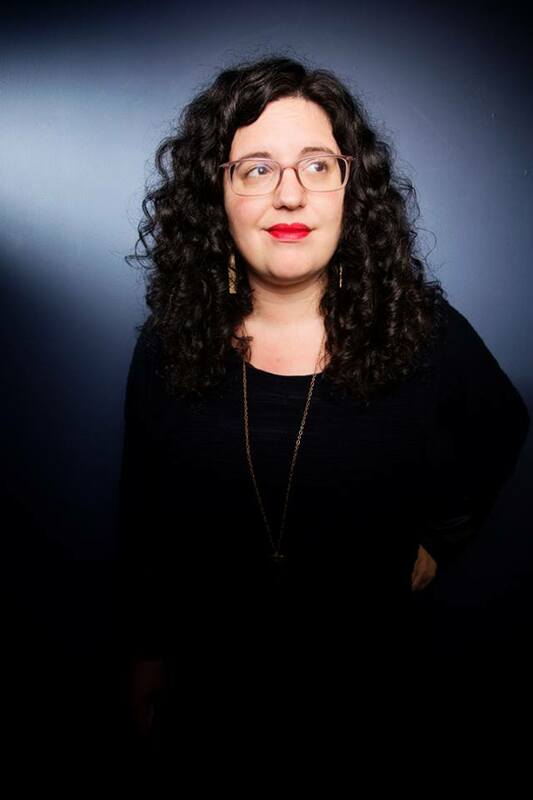 She is currently the Producer of the live comedy show “Night Train with Wyatt Cenac” which premiered in June 2016 as a series on NBC Digital’s Seeso. Additional producing credits include the award-winning comedy-variety show “Hot Tub with Kurt & Kristen,” “How Was Your Week?” LIVE with Julie Klausner and Ted Leo, The State reunion at Festival Supreme, “Night of the Living with Kurt Braunohler,” “Bro’in Out” with Leo Allen and Tony Camin, “Fancy Meeting You Here” with Dave Hill and Carl Arnheiter, Wet Hot American Summer 10-Year Anniversary Live, MTV's The State 20-Year Anniversary Live among others. Butterboy has a mailing list! Get up in there.